Learn to thrive in the tension between where you are and where you want to be. 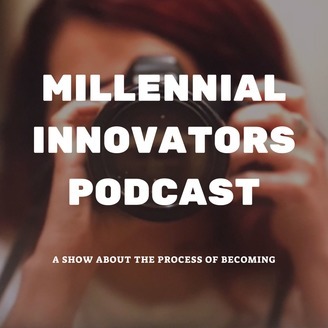 Hosted by Kat Lisciani and produced in collaboration with Millennovation Media, this show documents the process of becoming who you're meant to be. We're ALMOST back! Here's what to expect when Season 2: Underdogs and Unforgettables returns in September. #UNDERDOGSANDUNFORGETTABLES is all about thriving in the tension between where you're at, right now, and where you want to be. In your career, life, relationships, etc. Throughout this season we join forces with people on both sides of the mountain top. 1) The Underdogs: who are currently at point A and want to be at point B, but are at a loss for where to start or how to get there. 2) The Unforgettables: those individuals we all look up to as having already made their mark, forged their path, and achieved the otherwise unachievable. Join host, Kat Lisciani, as she comes alongside four Underdogs who are knee deep in the journey of figuring out who they are, where and what they're called to, and how they're going to turn their dream into reality. 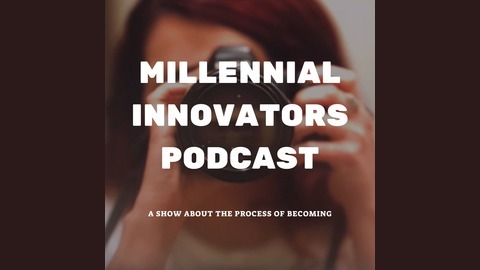 One episode at a time we'll reveal their stories of struggle and breakthrough, as we accompany each person on the process to reinvent themselves, change careers, and forge a new path forward despite the different challenges in their way. Every other episode we'll sit down for a conversation with one of our Unforgettables, friends of the pod and personal heroes to many of our underdogs. We'll learn their strategies for harnessing your strengths and minimizing your weaknesses to leverage everything you have at your disposal to create favor in the face of opposition, and opportunity where there is none.